Wandering Wizards found a way home! 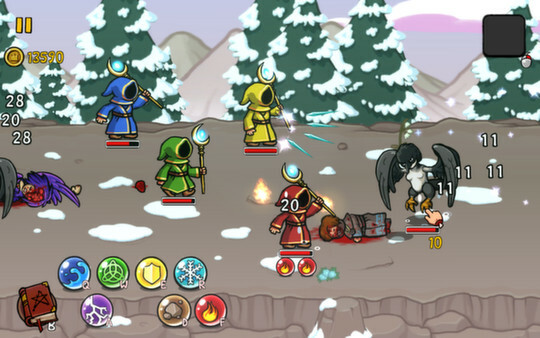 Game Magicka - Wizards of the Square Tablet is now available on the PC. You are now the most popular mobile and on your square, and certainly stationary monitors! But do not worry if some magicians still on the road - you still might accidentally destroy them in cross-platform game. More magic from the publisher to give you a wonderful Magicka! 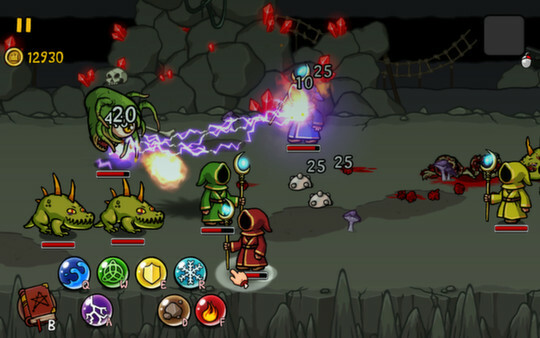 Wizards of the Square Tablet includes dynamic spell system from the original game, as well as a brand new campaign, which develops before the events narrated in the classical Magicka. 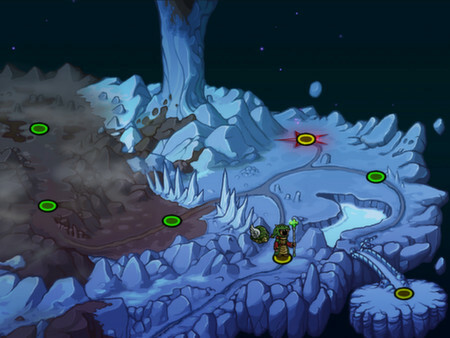 Take a new campaign on their own or with friends in co-op mode for up to 4 players! Play with friends, magicians on different platforms (PC, iOS, Android) - This was made possible by dark magic! 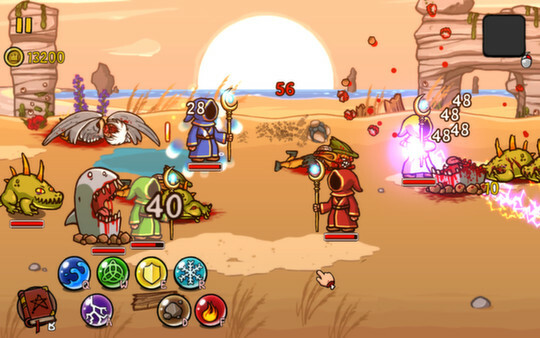 Use your spells at multiple levels and open new and unique strength - only Magicka - Wizards of the Square Tablet. You will enjoy the humor and chaos satirical fantasy world. And exclusively for the PC version: get all your mage robes and staffs included in this expanded edition! 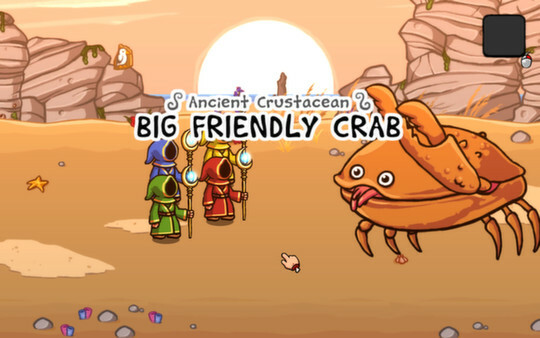 Cross-platform multiplayer (versions for iOS and Android are sold separately). Thousands of different combinations of spells. 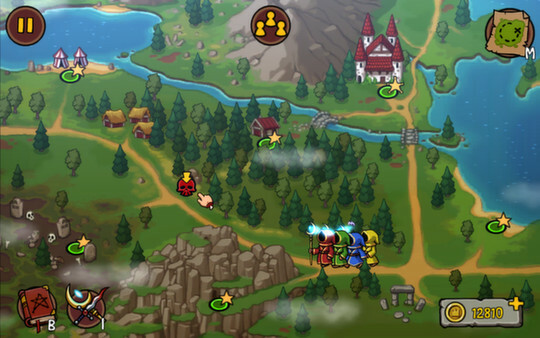 completely new campaign for single and multiplayer games. 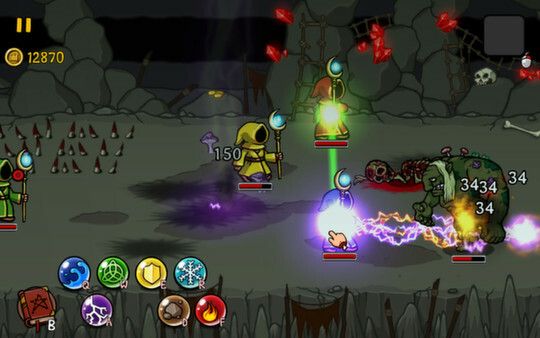 Co-op mode for 4 players with a "random" killings of party members. 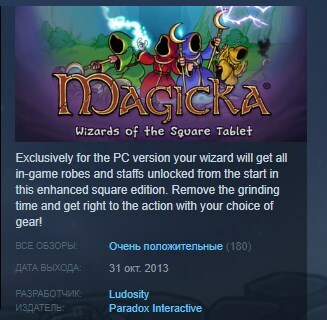 New items and power - only Magicka - Wizards of the Square Tablet!